Year over year unit sales for the city of Saskatoon saw a 7% decline in 2016. As at December 31, there was a total of 3,679 transactions recorded versus 3,933 in 2015. The total dollar volume for Saskatoon also indicated a 7% decline by years end. There was also a decline in the number of new listings in 2016 of 5% with 9,290 properties placed on the MLS system in Saskatoon last year. In other words, 38% of the homes that were listed ended up selling which is considered a firm buyers' market. This ratio is what is referred to as a sales-to-listing ratio. A 'balanced market' is when one home sells for every two listed and is considered a balanced market at a 50% sales-to-listing ratio. The market for the month of December was in balanced territory with 191 sales and 392 new listings. A home in Saskatoon took an average of 51 days to sell realizing 96.7% of the asking price on average. "There are buyers out there who are ready to act and are willing to pay market value." Comments Jason Yochim, CEO, Saskatoon Region Association of REALTORS®, "What this tells me is that if a seller is serious about selling their home the best thing they can do is get sound advice on pricing to the current market we are in. The result is a quicker sale for the maximum sale price. 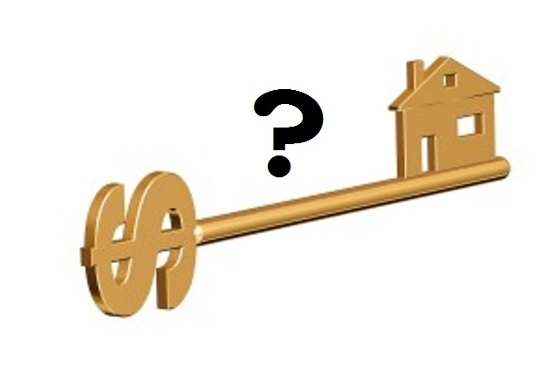 Buyers are well educated and not often fooled into overpaying." He adds.